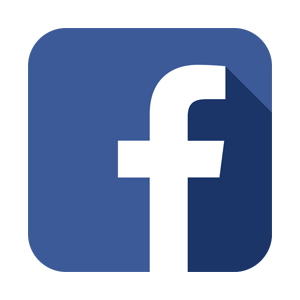 Facebook is a popular social media platform with a mixed record in the cannabis industry. Facebook data is most relevant for marketing efforts regarding page analytics and advertising. Cannabis Big Data plugs in to Facebook’s API to extract the data your marketing team wants and needs. This data can then be collated with any other information to provide a comprehensive perspective on marketing & sales campaigns.